October 13, 2010 – The official dog of Maryland? The Chesapeake Bay Retriever. The official dog of New Hampshire? The Chinook. The official dog of Halloween? Scooby Doo. All right, not my best intro, but it gets us into the topic fast. You see, for the first time in decades, I can somewhat recommend a Scooby Doo series incarnation. 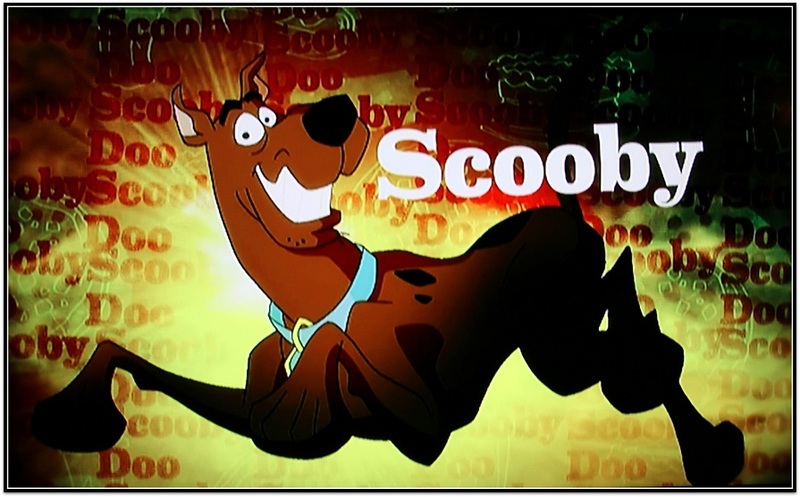 This past July, the Cartoon Network debuted Scooby Doo! 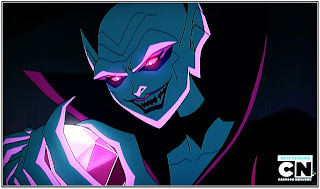 Mystery Incorporated and then, after a month-long hiatus, started up new episodes last week...which makes it even more Halloween-relevant and gives me the chance to do what I’ve always wanted to do deep down in that place where I shamefully imprison my most cherished dreams: review a cartoon. Scooby Doo is kind of an amazing character. Sure, Mickey and Bugs are the icons, but neither one of them has had a new television show in every single decade since the sixties...and Scooby’s often had more than one in each decade. It seems that "Scooby Doo, Where are you?" has just never been a relevant question. That’s not saying the shows have all been quality. 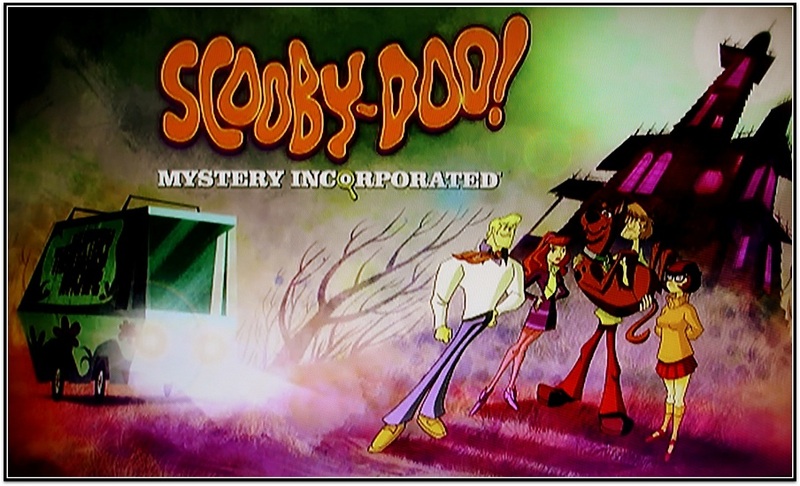 None of the more than 10 incarnations previous to 2010 topped or even matched the original 1969 Scooby Doo cartoon. Some were even downright awkward to watch, even as a child. Still, it’s a pretty resilient concept. I mean, it survived Scrappy Doo in the 1980s. It survived the babyfication cartoon fad of the late 1980s/early 1990s (in this particular case, A Pup Named Scooby Doo). And it survived the brand saturation in the 1990s that the advent of the Cartoon Network facilitated. Along the way, in addition to the various series, Scooby Doo has tried to sidle into our lives with 20-odd cartoon movies and three (going on four) live-action movies based on the Great Dane. And Cartoon Network is pushing most of that content this Halloween season, including the aforementioned eleventh Scooby Doo incarnation and the imminent debut of a new live-action Scooby movie, Scooby Doo! 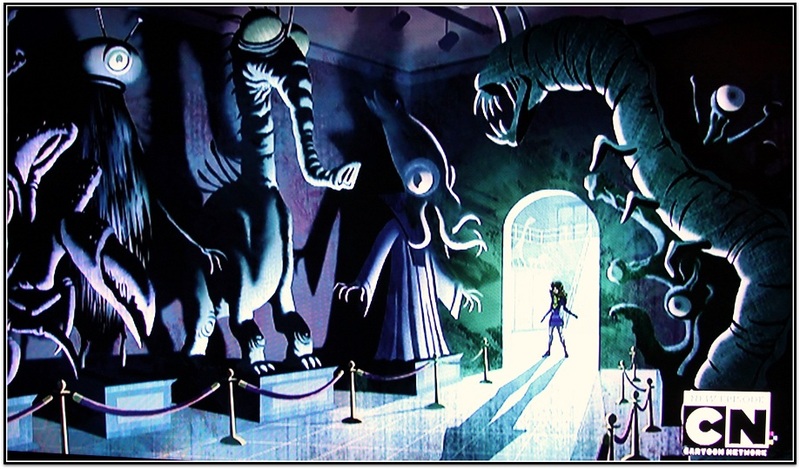 Curse of the Lake Monster, a sequel to last year’s prequel Scooby Doo! The Mystery Begins. Back to Scooby Doo! Mystery Incorporated, though, I’m only writing about it because I was surprised by how good it was compared to past Hanna-Barbera/Warner Bros. attempts. Also because I need almost daily content for this Halloween blog. Otherwise I’d keep my embarrassing Scooby Doo interest to myself. I probably still should have. 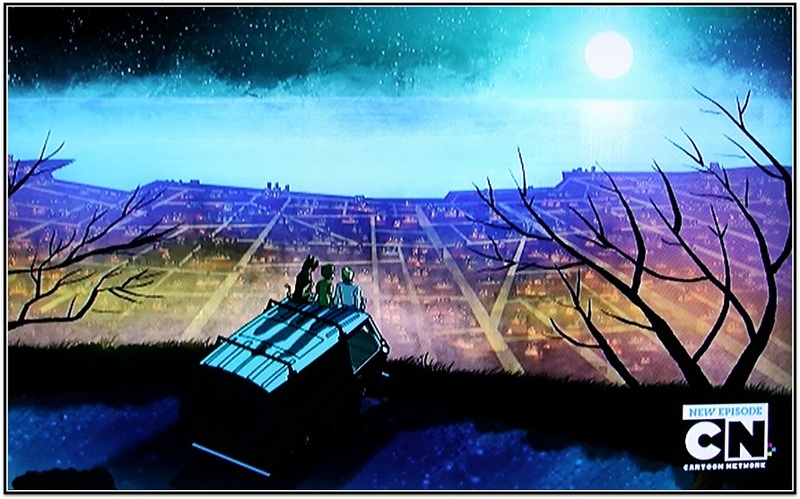 Most immediately evident, the color palette for this new show is used creatively and lends it a decidedly unique atmosphere, without going into the obnoxiously surreal. Second, the updates and liberties this series takes with the Scooby Doo idea work extremely well. but still looks like it should be in a superhero cartoon. 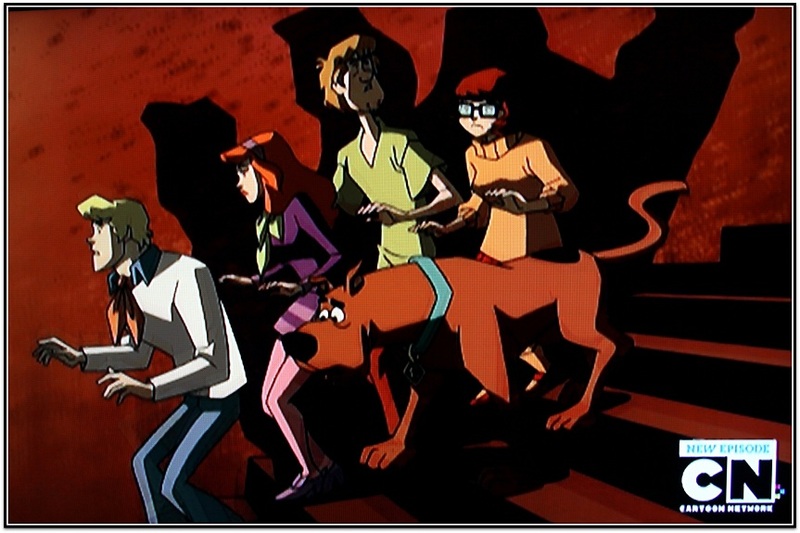 The in-relationships, such as the Scooby-Shaggy-Velma love triangle, give the characters more interest. The overarching story arc (each episode is designated as a “chapter”) adds intrigue by featuring a mysterious man named Mr. E. that helps them along and portends something startling in their future (even while it annoys at never letting the gang solve the mystery on their own). Also the Scooby Gang’s parents are all relevant characters, which works surprisingly well, along with the fact that the show is set in a vague time period that allows them to insert fashions and technology from various decades, however it suits their needs in any given scene. Most interestingly, the show is set in the town of Crystal Cove, a place that is proud of its paranormal past and the lucrative tourism trade that accompanies it and hates every time the gang solves a mystery and reveals the monster to be a costumed miscreant. Because costumed miscreants don’t look as good on T-shirts as slavering monsters do. Your greatest role ever, Don Knotts. Besides the context, a great aspect to the show is the nods to previous incarnations and other cultural references. 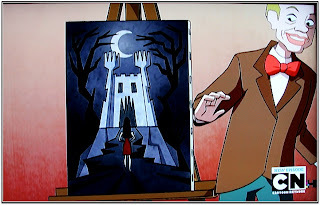 Vincent Van Ghoul (originally voiced and visually based on Vincent Price in the 1980s-era The 13 Ghosts of Scooby Doo series) pops up on televisions often as a horror movie actor. Casey Kasem, the original voice of Shaggy, voices the father of Shaggy (this time voiced by Matthew Lillard, who played Shaggy in the theater-release live-action movies). 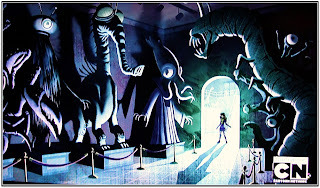 A museum attraction and spook tour run by Velma’s parents features past monsters from classic shows. Heck, they have Don Knotts roaming around town, a reference to The New Scooby Doo Movies series that featured cameos by famous bands, movie stars, and popular fictional characters such as Batman and the Addams Family. The Griswolds even showed up in one episode, even though they never had anything to do with Scooby Doo. Style points. However, as much as the creators of this Scooby Doo incarnation seem to get the history of the show, they still make the same basic mistake that all their predecessors have made and miss the fundamental appeal of the original Scooby Doo, Where Are You?. You see, that first series was legitimately creepy. The monsters, the locations, the constant night— everything seemed straight out of a classic horror move. The monsters in the current show, aside from weak, unscary designs, are acrobatic or giant or shoot projectiles out of their arms. In the classic series, they just moaned a lot, slinked around, jumped from around corners and then chased the gang…to music. I mean, sure the series was funny, sure it was silly, sure it was slapstick…but above all, it was this. We really need a darker Scooby Doo again. I also have a few minor quibbles with the show so far. Freddy’s trap obsession isn’t the never-ending source of comedy that the creators think it is (although his asexuality might be), and the mysteries are almost too irrelevant to the story. Overall, though, the new version is both fresh and familiar, and worth watching if you’re the kind of person who comes home and watches cartoons after work when you are supposed to be watching the nightly news. It does feel good having Scooby back in my life on a regular basis. Especially at this time of year. That plus a cabinet full of SpaghettiOs and a roomful of action figures makes my gradual retrogradation to adolescent almost complete. It’s really all I’ve ever wanted. It's never the wrong time to talk about Scooby Doo. Thanks for the review because I had kind of assumed none of the new stuff was good. There is also a new live action show that we ran across the other night - did not look so promising. My love affair with cartoon characters is long and well documented, with Scooby Doo definitely having a special place in my heart. And on my pajamas. Glad you like it. I think the Fred trap thing is funny only because that's the only thing he cares about that way. And the fact the Velma seems very proactive in the relationship is awesome. But who doesn't like Velma at once.